We’re excited to share our new investment partner login page with you! Sandra Mews & Associates is committed to helping our clients achieve their financial goals through effective financial planning based on sound relationships and comprehensive understanding of our clients and their needs. 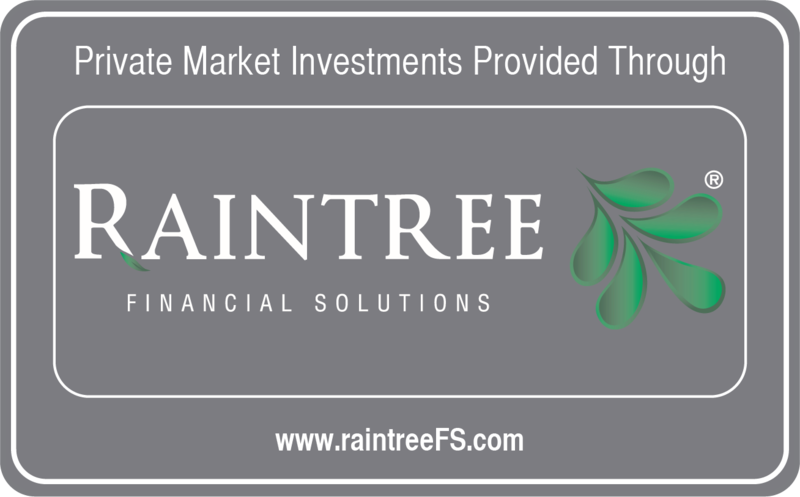 Our close attention to trends and upcoming developments in Canada’s financial market place has led us to an important decision about our approach when supporting our clients’ plans with investment solutions. We’re pleased with this new direction and confident that this change is going to provide you with valuable enhancements to your experience. Watch the video to learn more about how our new investment solution partners are going to help us provide you with enriched service and personalized solutions. If you would like to get started with your account transition immediately please use the link below or call our office directly at (705) 525 - 5811. We can’t wait to start sharing these enhancements with you personally!